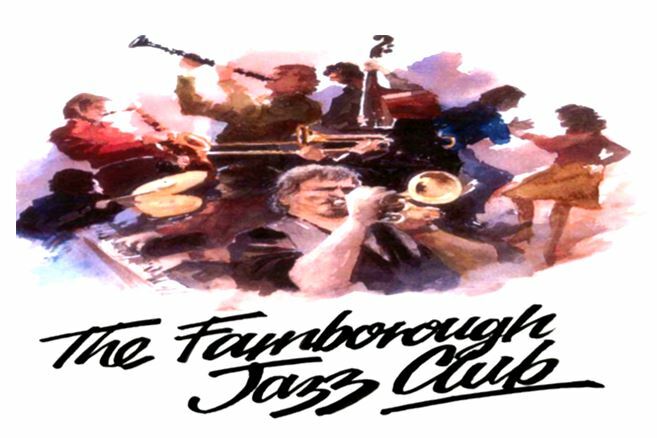 Farnborough Jazz Club is where to find the finest of traditional jazz bands, many are internationally famous. Please come and enjoy yourselves every Friday. As from January 2015, by popular demand, our opening times have changed. Doors and open from 7.30pm, with music from 8:00pm till 11.00pm. Entrance: £10 per person. Bar (club prices), Dancing, friendly atmosphere, plus large free car park. Located in the Farnborough Sports Club, Farrow Field, (lane next to The Woodman Pub – and club to your left), High Street, Farnborough, Kent BR6 7BA, England. 4th roundabouts – left to Farnborough Village pass Change of Horses (on right). Just before The Woodman (on left) turn left into Farrow Fields. Farnborough Sports Club is on left. The club is served by the 358 bus which runs between Crystal Palace and Orpington via Bromley, and the 402 runs between Bromley North and Tunbridge Wells. The R4 runs along Farnborough Way, leaving a 5 minute walk to the club. The closest railway stations are Orpington (slightly nearer) and Bromley South. From either, take 358 bus to the club (approx journey time: 25 minutes). The 402 route also serves Bromley South. The R4 also serves Orpington, runs along Farnborough Way, leaving a 5 minute walk to the club.